University of Texas San Antonio coach Steve Henson. 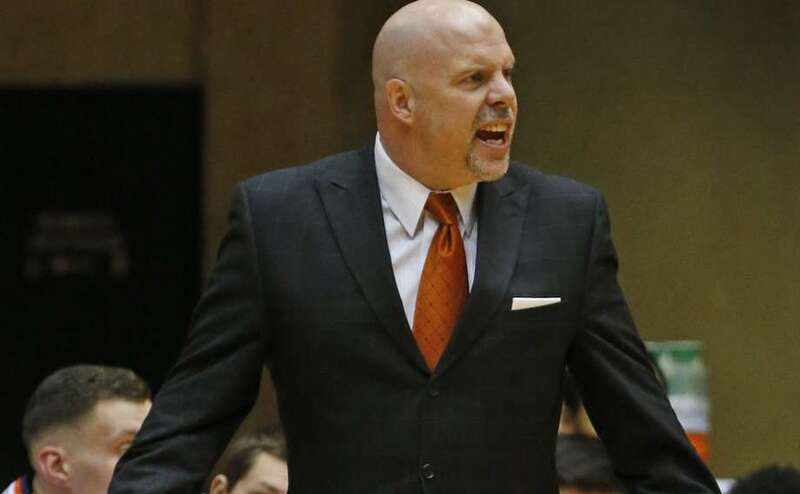 University of Texas San Antonio head basketball coach Steve Henson was among the guests on the latest edition of Derrick Gervin’s ‘As Good As It Gets’ podcast. It was certainly a special occasion for Derrick to have coach Henson stop by considering Derrick played his collegiate ball at USTA, and his No. 30 uniform hangs from the rafters at UTSA. Also checking in to discuss the NBA trade deadline was Pete Babcock, longtime NBA front office executive, and Ray Scott, the former who starred in the NBA and ABA, and was the first African-American to win the NBA’s Coach of the Year award. Click the link to listen to the show.